There are no shortage of humans versus alien movies. A huge chunk of that always depicts us winning. But they never really tell you what happens after we win. Oblivion takes a stab at what that may be like. I haven’t heard a lot about this movie but from what I could get from the trailer, a war between humans and aliens was fought on Earth which the former won. But it kind of messed up half of the planet. So I assume that they’re living off of another planet or on space colonies. Tom Cruise plays as the lead guy who is back on Earth doing some investigative work. I can only assume that he is most likely trying to check whether the planet is ready for re-colonization or not. Midway through his investigation, he finds that actual people are still here on Earth. Morgan Freeman appears to be the leader of that group. I couldn’t care less what the details of the story will be. It has all the elements to make it cool already. 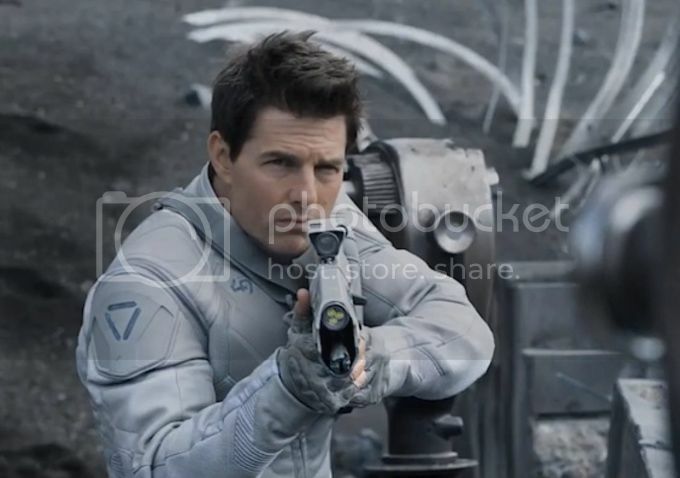 Tom Cruise, futuristic gear, Morgan Freeman’s voice, aliens, explosions. Watch the trailer below and see for yourself. 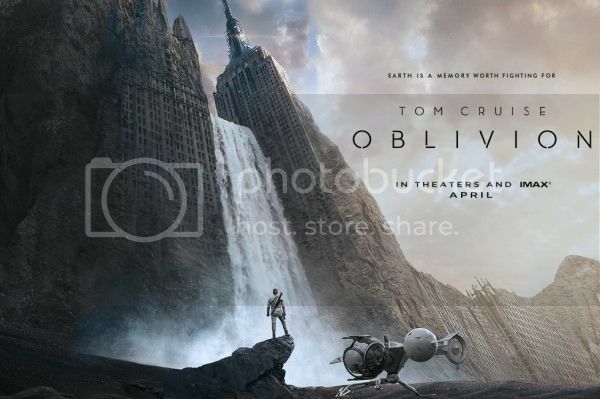 Oblivion comes out on Wednesday, April 10 in Manila theatres.